Ideal for men and women. With roll-on and screw cap. Alcohol Free attar. 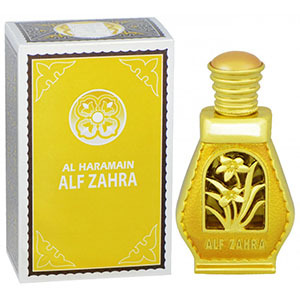 Among all Arabian brands of Attar, Al rehab is the first successful and widely spread brand in Bangladesh and around the world. 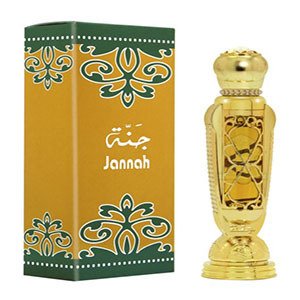 Genuine Al Rehab Attar are now available online in Bangladesh and you may get it to your door step or office delivery across whole Bangladesh. Gentle and subtle aroma will make a great wear for both, men and women.